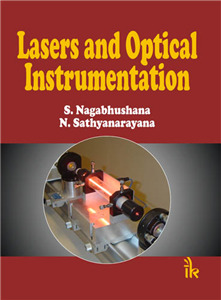 S. Nagabhushana | I.K International Publishing House Pvt. Ltd.
obtained his baccalaureate degree in electrical engineering from the Mysore University, and PhD in physics from the Indian Institute of Science, Bangalore. 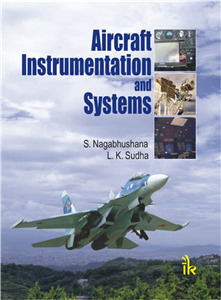 His research career, which spanned over four decades at the National Aerospace Laboratories (NAL), Bangalore, was focused on instrumentation and data systems. He retired as the head of the Aerospace Electronics and Systems Division at NAL. He also served as professor and head of Instrumentation Technology, first at R.N. Shetty Institute of Technology, Bangalore and then at Bangalore Institute of Technology, Bangalore. 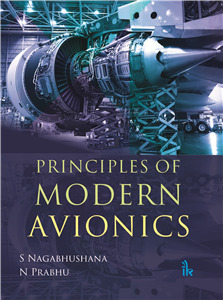 He was a fellow of the Aeronautical Society of India.